Double-support bracket Electric Bicycle has the advantages of simple structure, low center of gravity, stable and safe driving and easy operation with electric double support legs. 250W brushless motor The advantage of lead-acid Electric Bicycles is the use of lead-acid to make the vehicle affordable, and brushless motor noise, fast and energy-saving. 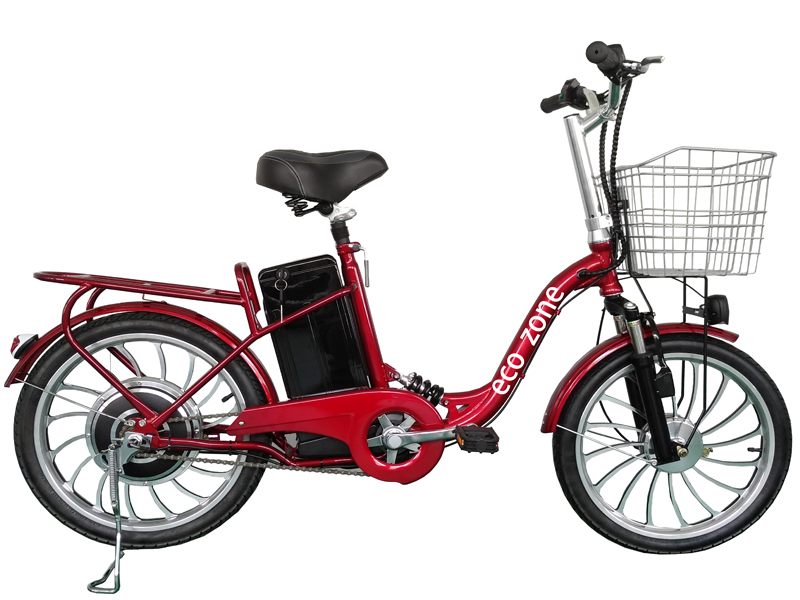 36V10AH lead-acid electric bicycle If the electric bicycle consumes 1A of electricity per hour, then the use of 36V10AH battery can be used for 10 hours. Looking for ideal 36V 10AH Lead-acid Battery Electric Bicycle Manufacturer & supplier ? We have a wide selection at great prices to help you get creative. All the 250w Brushless Lead-acid Electric Bicycle are quality guaranteed. We are China Origin Factory of Double Support Bracket Electric Bicycle. If you have any question, please feel free to contact us.